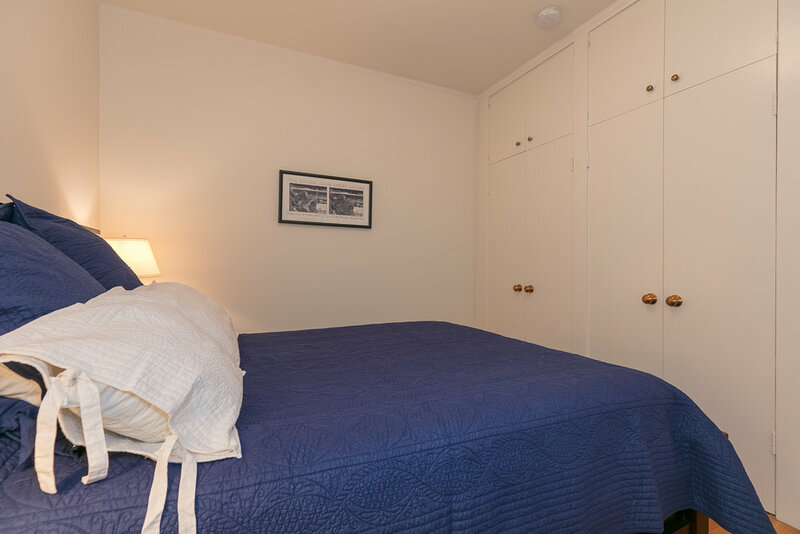 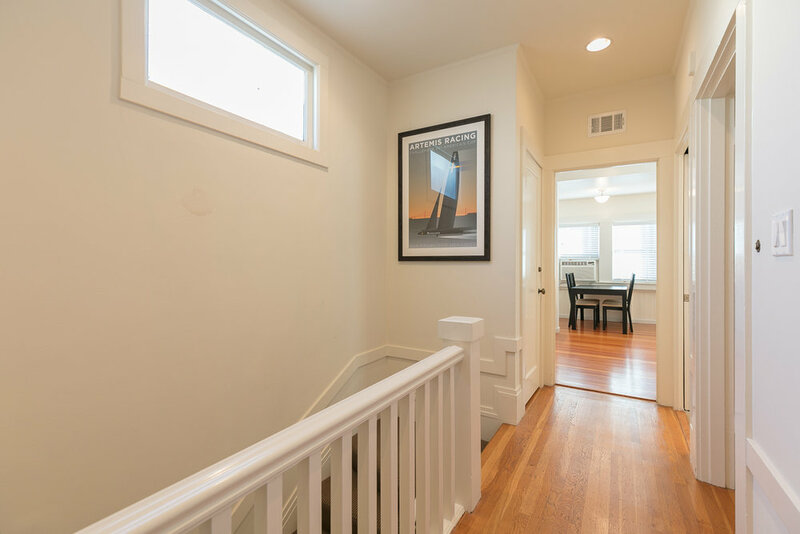 1 bedroom and 1 bath flat in San Francisco’s Russian Hill neighborhood. 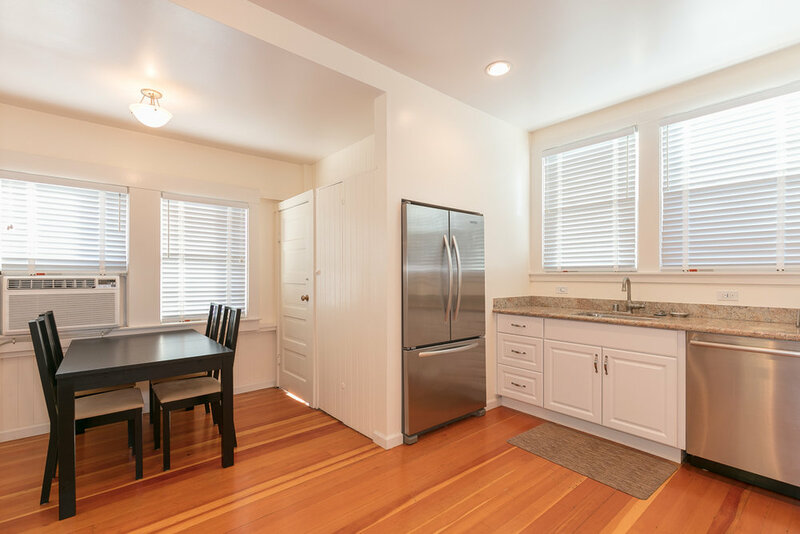 This home features a gourmet kitchen and a spacious, bright living room. 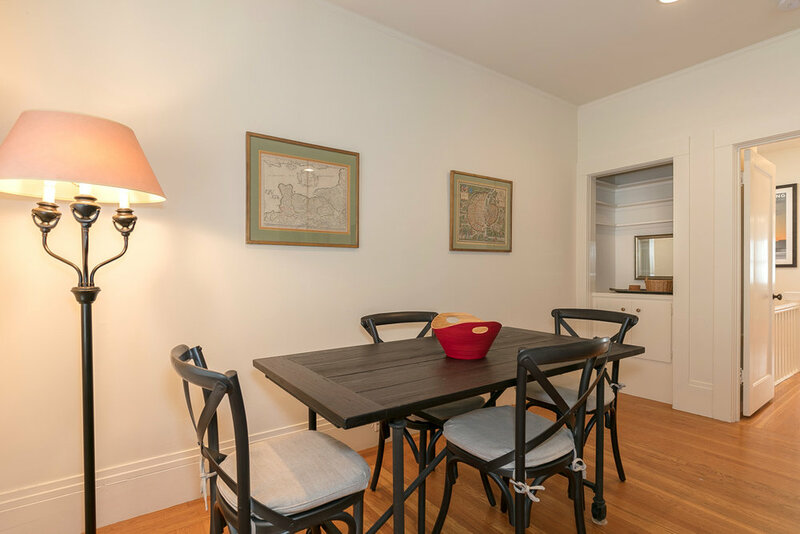 A newly updated 1 bedroom and 1 bath flat in one of San Francisco’s most desirable neighborhoods. 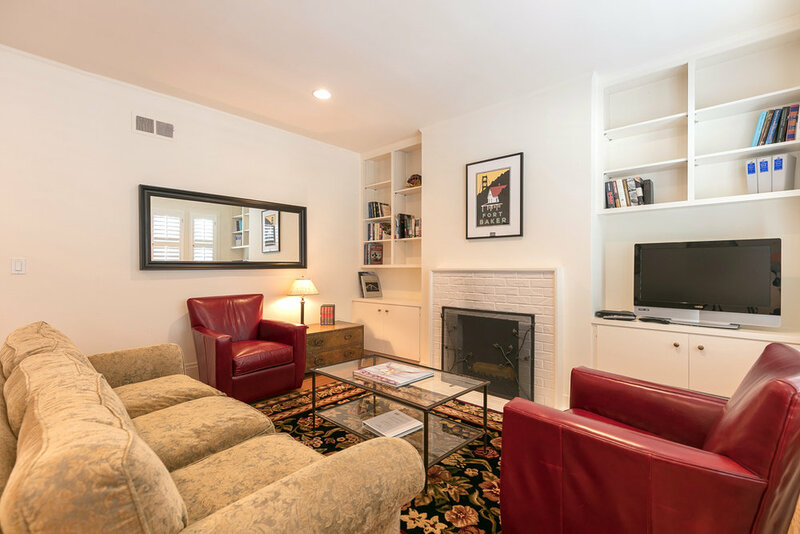 This home features 1 bedroom, a gourmet kitchen and a spacious, bright living room. 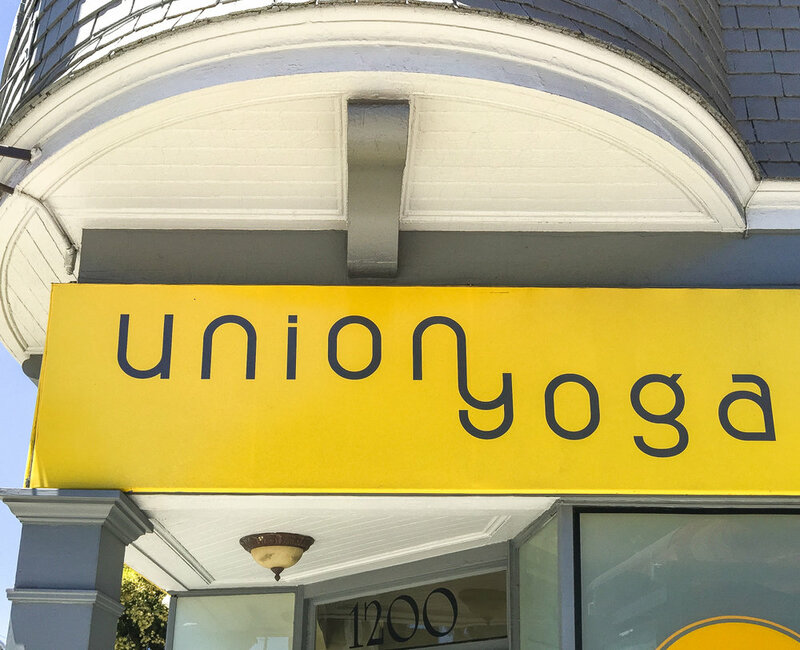 Located just steps from neighborhood restaurants, the cable car and the historic Swensen’s Ice Cream Store on Hyde Street. 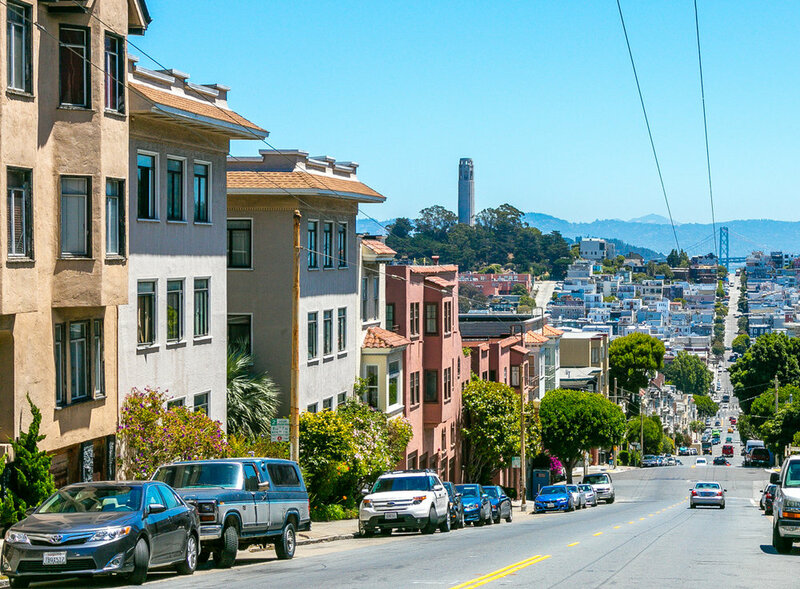 It is also just a short walk to the shops and eateries of Polk Street.